Galaxy Note 8 news update – Has Samsung just revealed its next flagship smartphone early? Samsung is unlikely to unveil its new Galaxy Note 8 until later next month but the firm may have given its army of loyal followers an early glimpse of this latest device. The Korean tech firm has just tweeted an image of a mysterious device and it’s got fans in a flap that it could be the first look at the Note 8. The photo was posted on Twitter with the words “Do what you want. 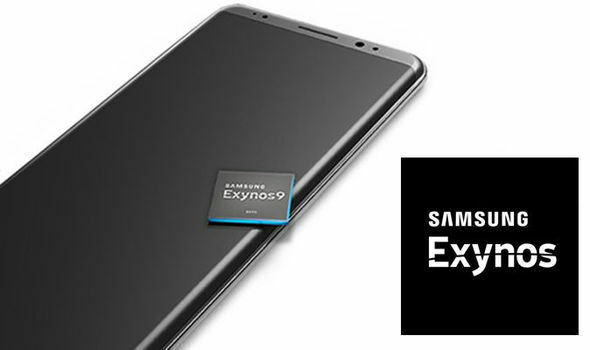 #Exynos will get things done,” and is aimed publicising this latest own-brand processor. These brains are included in some versions of the Galaxy S8, however, the image in the tweet is not Samsung’s current flagship. As soon as the photo was published, Samsung Note fans began speculating that Samsung has published the first look at the new Note 8. There’s no confirmation if this image is the new Note 8 but it would certainly confirm rumours that the device is going to feature an edge-to-edge curved Infinity display. The sensors at the top of the image also show how the new facial recognition could feature. However, one thing that may disprove this image is a leaked Note 8 is the fact there’s no buttons on the side of the phone. 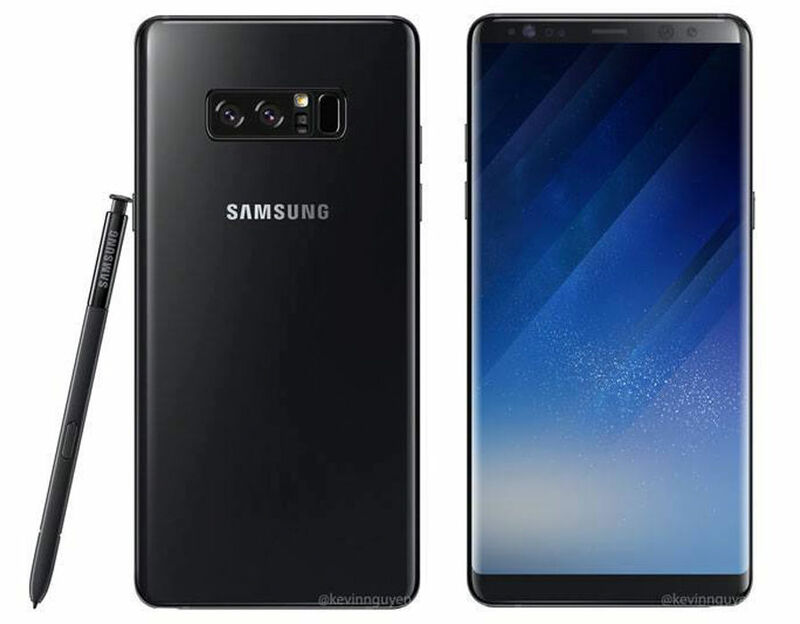 Even with the latest technology allowing for more interactions via the display, the Note 8 would still need some function switches, such as power and volume, on the side of the phone. Although this latest image may not turn out to be the Note 8 there’s certainly plenty for fans of the series to be excited about. This giant phablet looks set to be one of the most powerful smartphones ever made with features including a dual-lens camera, huge battery and updated S Pen with improved performance. Sadly, it seems all of this technology could come at a price with the Note 8 expected to cost over $1,000. This would make it one of the most expensive smartphones ever created.